Umm. Coffee and booze—two of my favorite things. This little concoction has become a book club favorite. It’s crazy easy and a major crowd pleaser. A pick me up, chill me out, sweet treat—all in one. Pour coffee (room temp or cooler) into a plastic ice cube tray and freeze. When the ‘coffee cubes’ are ready, place 3-5 cubes in a highball serving glass. 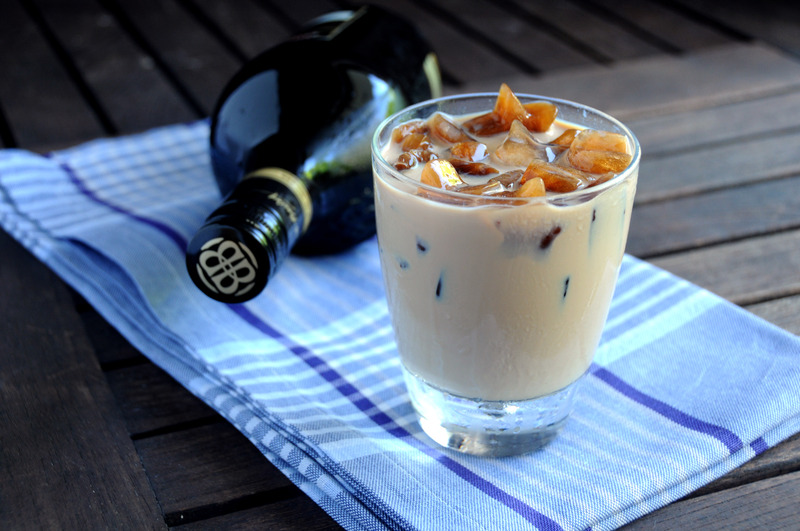 Add 4 oz Bailey’s Irish Cream and 4 oz Whipped Cream Vodka—stir gently. If you’d like, garnish with whipped cream and a sprinkle of cinnamon. Voilà. Perfection in a glass.